Law Firm ANK acted as the legal counsel to the port operator of Odesa Sea Port in the project related to conclusion of lease agreements for land plots transferred for the purpose of realization of the investment project for construction of a grain transshipment complex. As a result, lease agreements for nine land plots located on port territory were concluded with a lease term until 2025. 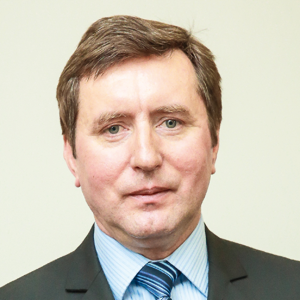 Odesa Regional State Administration acted as the lessor. The work of ANK team included drafting of land lease agreements, coordinating their content with the lessor, organizing the process for obtaining the extracts on normative monetary assessment of the land plots and other documents, organizing notarization of the agreements and registration of lease rights in the register. The total amount of the deal exceeded USD 1 million. 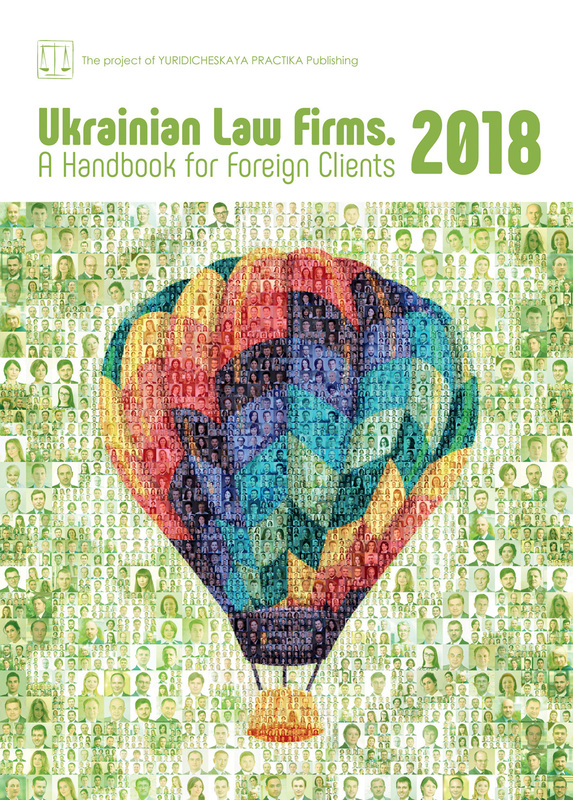 ANK team for the project included attorneys-at-law Dmytro Kolodiazhnyi, Nadiia Sofronkova and associate Oleksii Liuboshets under general supervision of managing partner, attorney-at-law Oleksandr Kyfak.